The partnership between Absolute Yachts and UK dealer Ocean Nautic now called “Trevor White” has come to an end. Dealer Tevor White will now focus on the newly appointed Outer Reef yachts covering their 58 to 115 ft range for the whole of Europe, enhancing their focus on building demand and increased international sales, in addition Ocean Nautic will also continue to deal with Pegiva, the wooden sports boats range from Australia Queensland. Managing director Trevor White said to YBW: “we have weathered the current economic climate well this year and formed some exciting new partnerships in the last twelve months. 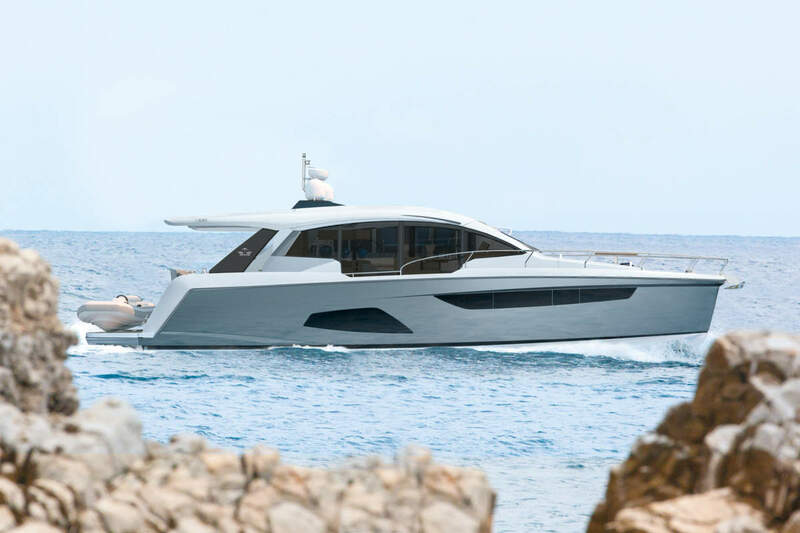 “Over the last year or so we have seen a shift in many of our client’s expectations with regards to greener technology and more fuel efficient yachts. “I am delighted that we have aligned ourselves and formed partnerships with some very proactive companies in this area. 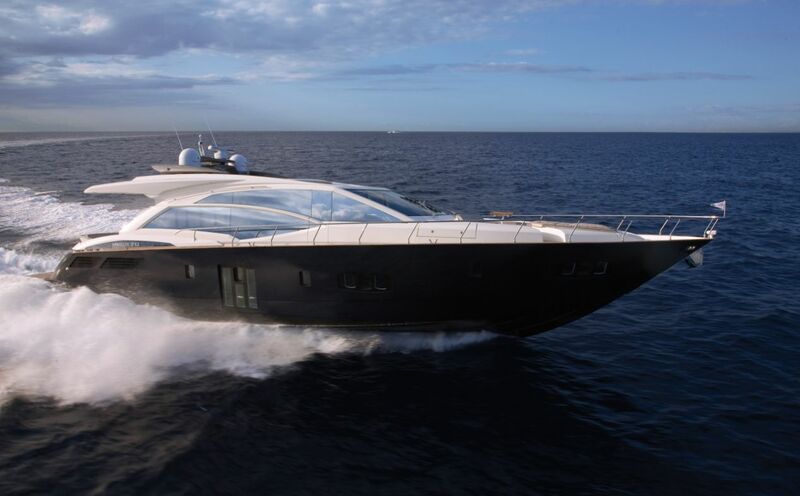 I was trying to find more information on Absolute Yachts and UK dealer Ocean Nautic when i cam eacross World Sports Boats. Thanks for the information and now I know where to look next time.